Who doesn’t love a good pasta dish? This week we are featuring three delicious pasta dishes, one amazing pastelón de arroz, and a delicious fresh fruity cooler . 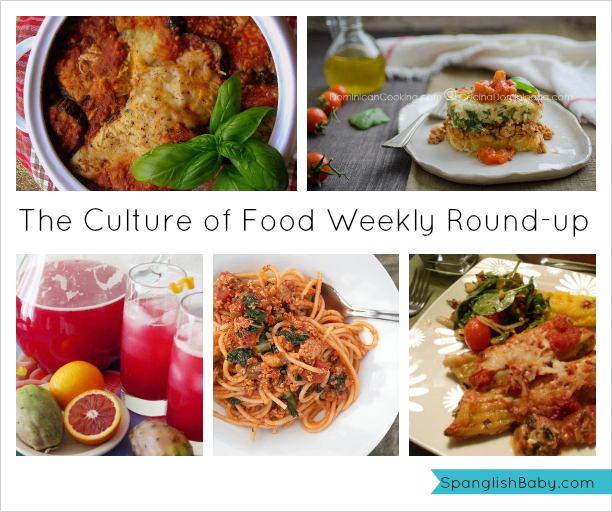 All of these recipes include a few vegetables that our niños usually wrinkle their noses at. But we don’t think they’ll be complaining after they get to taste these dishes. 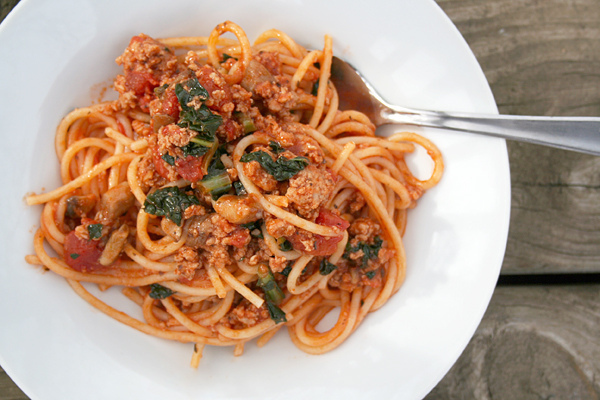 How To Make Your Own Homemade Organic Spaghetti or Pizza Sauce for $1 Plus Change! How amazing is this! Diana of Spain-In-Iowa shared a recipe for an organic tomato sauce we can use on our pasta dishes. 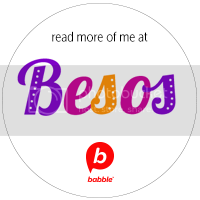 Use it on your spaghetti or pizza, which are two things our niños usually won’t complain about, and it will only cost you a little over a dollar! Check out the recipe here. 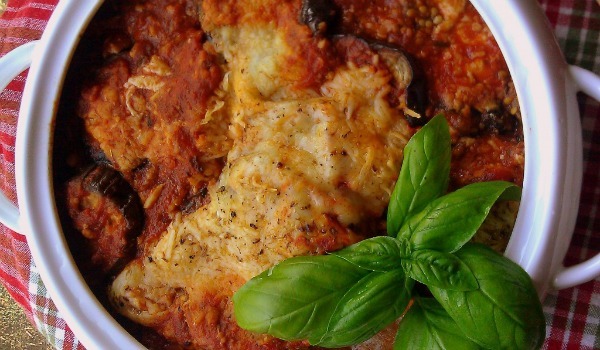 This yummy recipe is Adriana’s of Adriana’s Best Recipes interpretation of a low carb eggplant parmigiana dish. The best part of the flavorful recipe is how easy it is to prepare it. Check out the full recipe here. 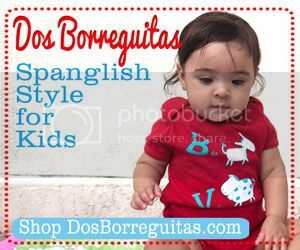 It’s a great way to introduce our niños to new flavors. 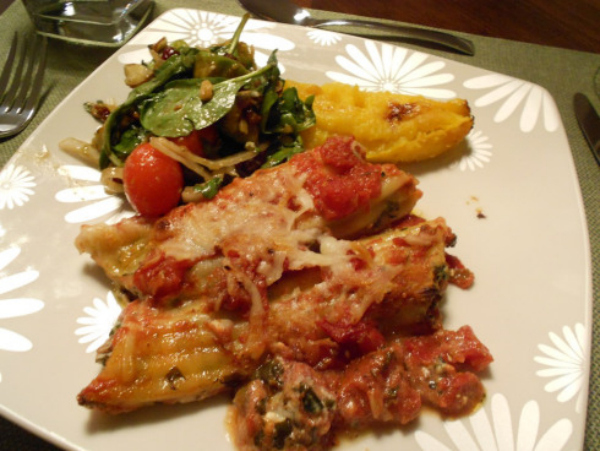 Madelyn of Karma Free Cooking shared this pasta dish which includes low-fat cheeses and lots of flavor. She also added a little Puerto Rican twist to the side dishes. Check out the recipe here. 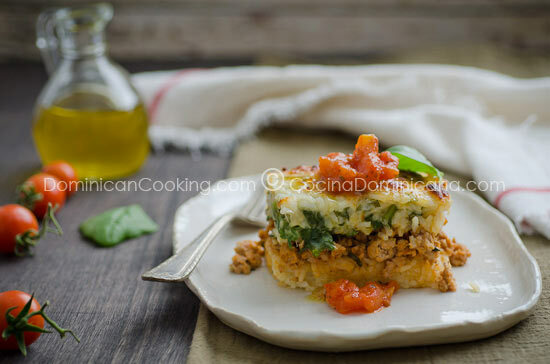 Clara of Aunt Clara’s Kitchen shared her family recipe for a pastelón de arroz with her readers. The featured veggie in this dish is spinach! 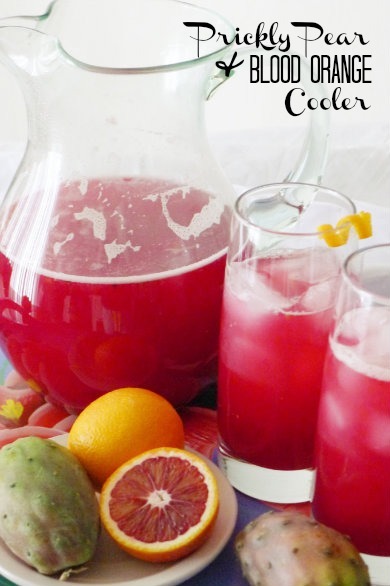 And finally we have this fruity prickly pear and blood orange cooler by Ericka of Nibbles & Feasts. 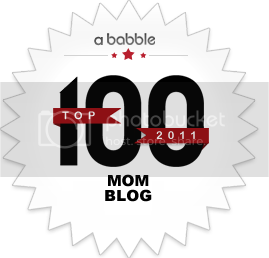 This is a great way to introduce our little ones to new fruits and flavors they will surely love. Muchas gracias por el honor de incluir mi receta de la berejena parmesana, un abrazo! Claro, Adriana! ¿Cómo no incluirla? Se vé deliciosa!